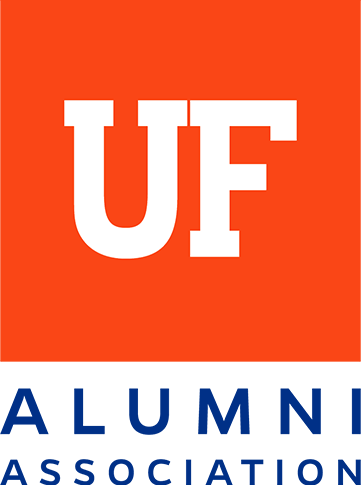 The F Club Room - Gator F Club, Inc. 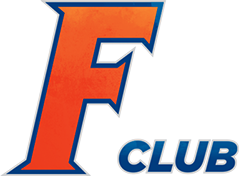 Varsity and Family/Business F Club members are invited to visit the F Club Room during Gator home football games. 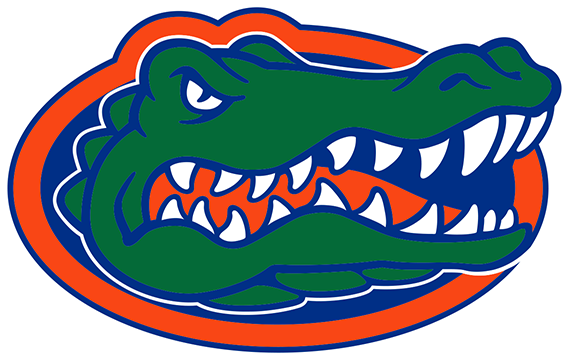 "A place of Honor, Distinction and Gator Pride"
The F Club room will open one and half hours prior to the game for anyone that is a current card holding member of the F Club Varsity Membership or F Club Family/Business Member. All guests MUST enter and leave the club with a member. Current athletes will NOT be admitted as guests. No food or drink is allowed to leave the club. No smoking or alcohol is allowed in the club. Please no opposing team apparel in the club.